This job definitely has perks. Especially, when you photograph food! I had the pleasure of photographing this small local business last month. Check them out here! 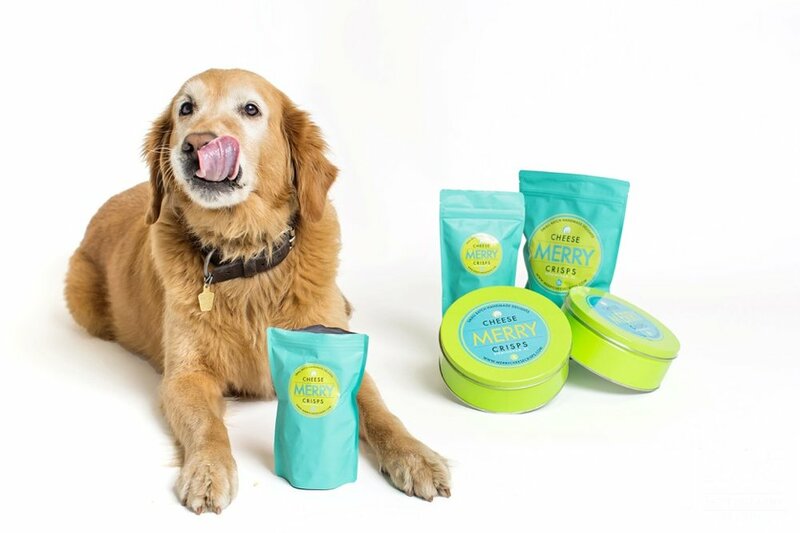 My dog, Barkley, had to sabotage the photo shoot as she always does when I'm working in studio. 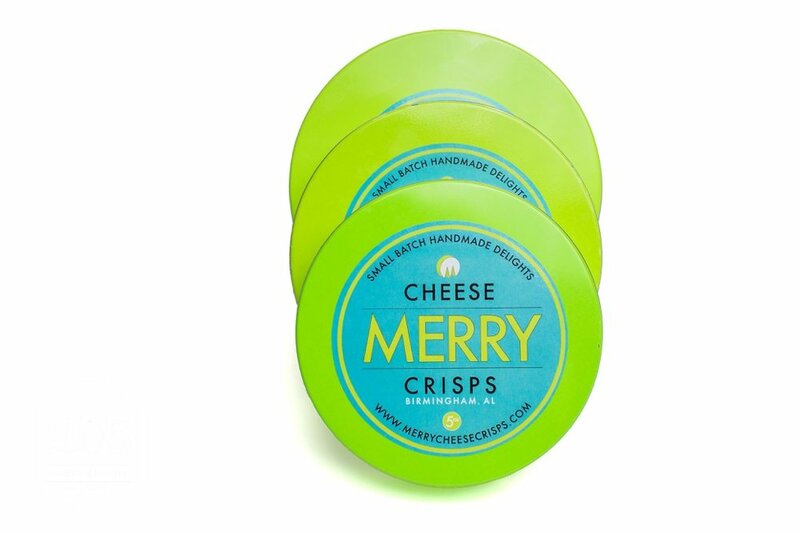 She loves being center of attention:) She even made the Merry Cheese Crisps website!